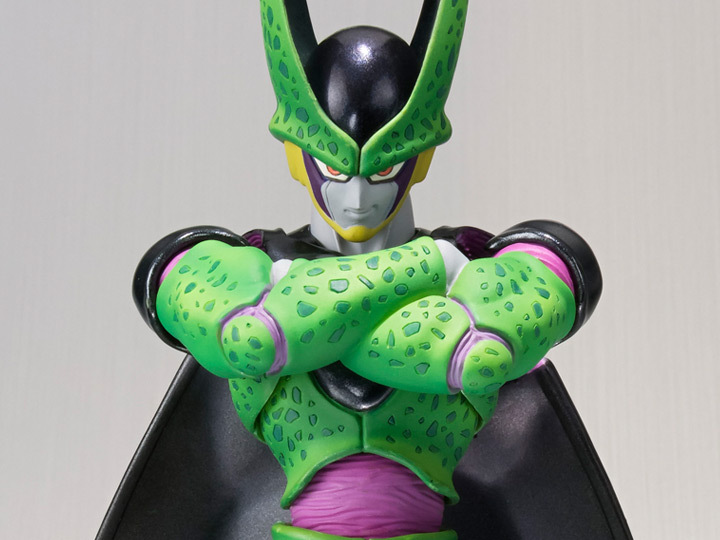 Dr. Gero would be pleased with this perfectly updated Perfect Cell Premium Color Edition from Bandai Japan's S.H.Figuarts! 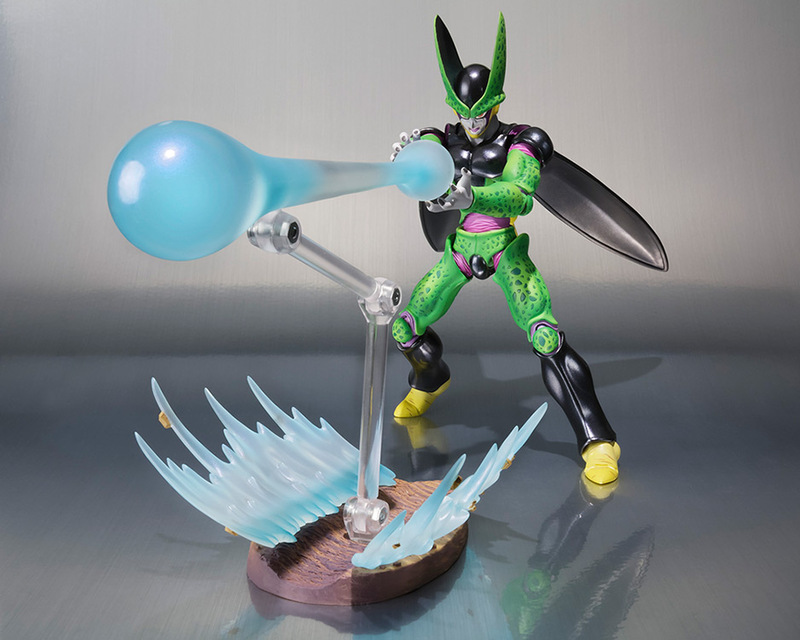 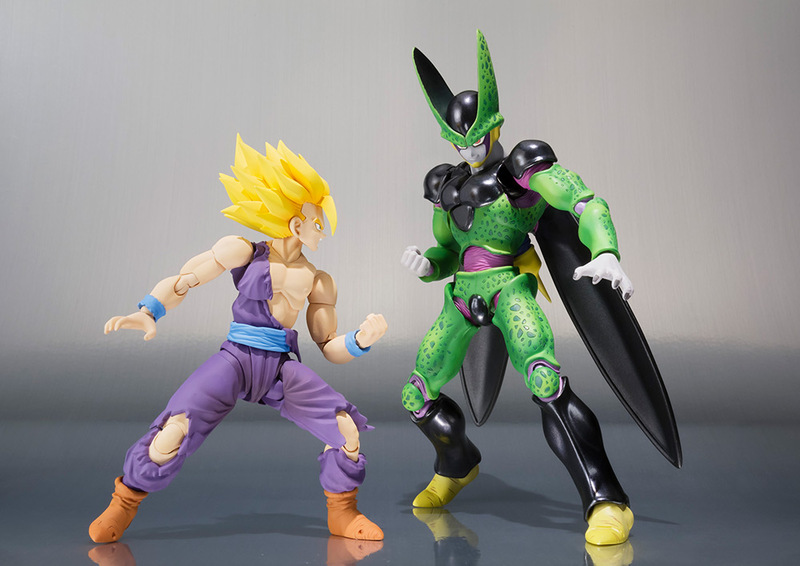 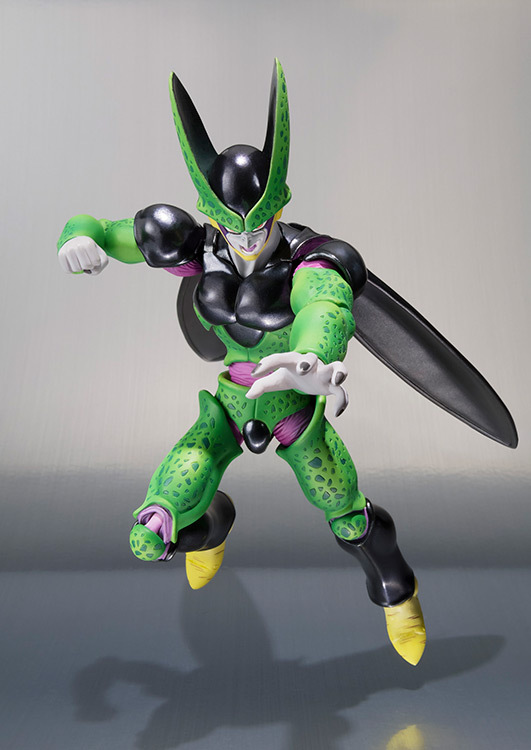 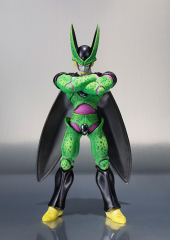 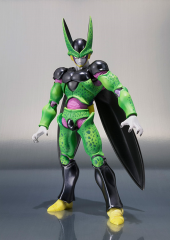 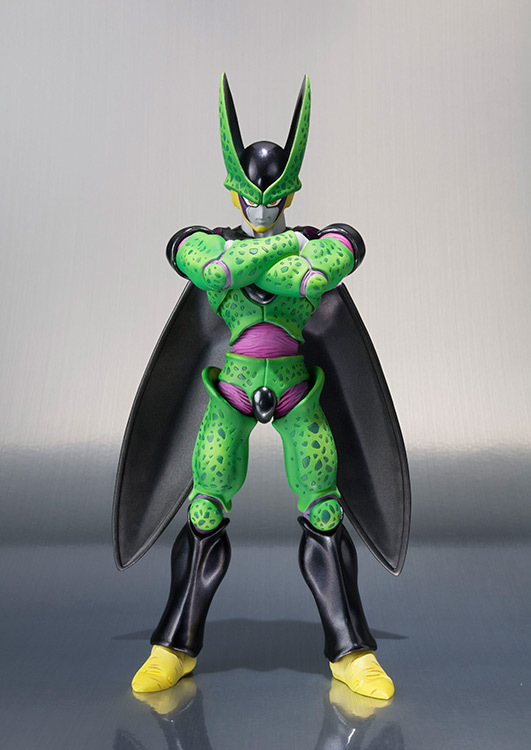 Cell's complex design has been meticulously painted and comes with a variety of parts to recreate your favorite scenes from the anime. This figure includes 6 interchangeable hands, 2 interchangeable faceplates, folded arm parts, effect part with supports, and a stand. Cell's complex design has been meticulously painted!